Since the flu got the better of me yesterday, I decided to get some rest this week. When I lay down and allowed my mind to wander, I was reminded of an event that took place in Lagos more than 20 years ago, during a Ramadan celebration. At the time, I was staying with my brother during my school holidays and working part-time at Wamco, a Dutch company that cans and distributes evaporated milk in West Africa. On a Friday, when Muslims had just concluded their fast were participating in celebrations, my brother and I were invited to join a delicious feast at the home of our Muslim neighbour, whom we fondly referred to as “Mama Lekan”. We were also joined by her son, Lekan. You see, Nigeria is a diverse country with a balanced population of Muslims and Christians. Muslims are predominantly in the north of Nigeria, while Christians are predominantly in the east. In the west of the country, where my brother and I were living, you’ll find a relatively equal blend of the two groups. Over the years, Nigerians of all faiths have learnt to live together, work together and most importantly, respect each other’s values, customs, traditions and religious practices. So, the shared celebration at our neighbour’s home was not unusual. Many wonderful foods were served that day. But when I tasted the jollof rice made by Mama Lekan, I was certain it was the most delicious jollof rice I had ever tasted. 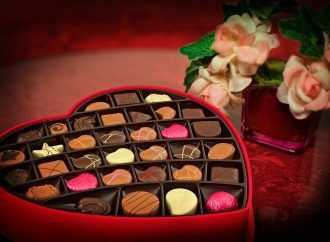 I’ll never forget the tantalising flavours that lingered on my taste buds. The colour of the rice was vibrant and attractive, and the texture was perfect. 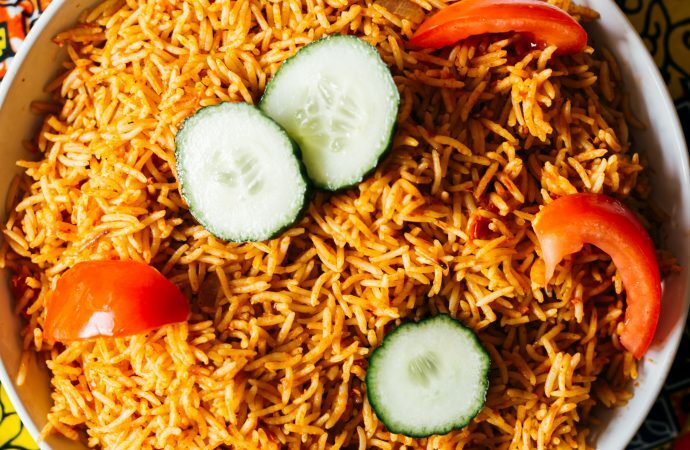 According to custom, this aromatic and flavourful jollof rice was served with fried ram and dodo. Although I have no memory of the ram’s taste, I can NEVER forget the taste of Mama Lekan’s jollof rice. Years later, in 2008, when I set out to launch my first restaurant, Just Relish, I spent a huge sum of money to find a quality recipe developer who could make my jollof rice taste as close as possible to Mama Lekan’s. 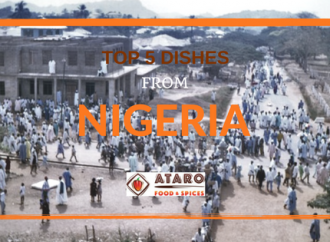 But when my recipe developer failed to come close to the tasty, flavourful and aromatic sensations of Mama Lekan’s jollof rice, I was quite disappointed. Thus, I started my jollof rice experiment, testing many plates of rice before I was finally satisfied with a recipe that came close to Mama Lekan’s jollof rice. Yet still, even though I have pleased many people with my jollof rice, I still can’t get Mama Lekan’s jollof rice out of my mind. I’d like to know I’m not alone in this dilemma. 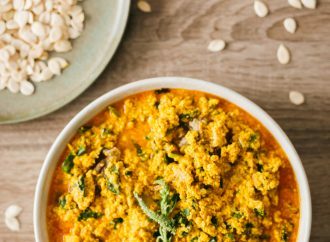 Have you experienced a particular dish that you just can’t get off your mind? What was the dish, and on what memorable occasion? How have you tried to replicate the experience? 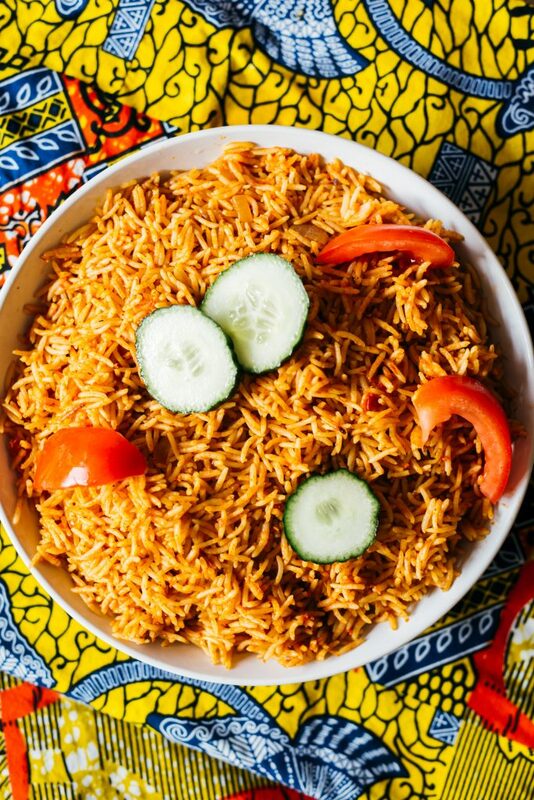 Jollof rice is a popular dish in West Africa. 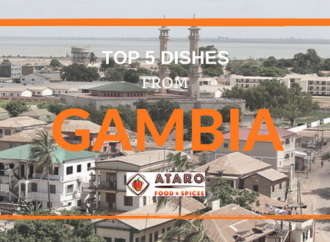 Originating in Senegal’s Wolof community, the recipe was transported by the Portuguese and introduced to many West African countries during the slave-trading, pre-colonisation era. 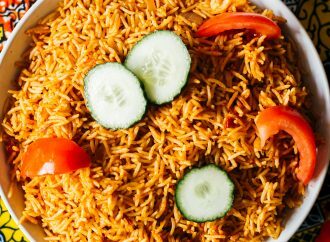 If you’d like to try Ebere’s special jollof rice, we have a recipe just for you, available here for download. You’ll enjoy the cooking experience. And it’s my hope that the delicious taste of my jollof rice lingers in your mind as Mama Lekan’s did for me.